Using sensors, 6th captures 1000s of data points every second of your ride. Overtime, the system learns your style and is able to detect anomalies such as distracted or aggressive riding. The system also engages with the rider during long rides with small safe tasks that require them to bring their focus back to riding to help detect fatigue and address inattention or "lost in thought"
The system user lidar to detect motorists around the rider over 20K times each second. The system calculates then distance to each object, the change in positions overtime to help rider maintains safe distance and clear line of sight for the road ahead. The system also detects motorists in adjacent lanes and alerts them about the rider's presence using white noise. 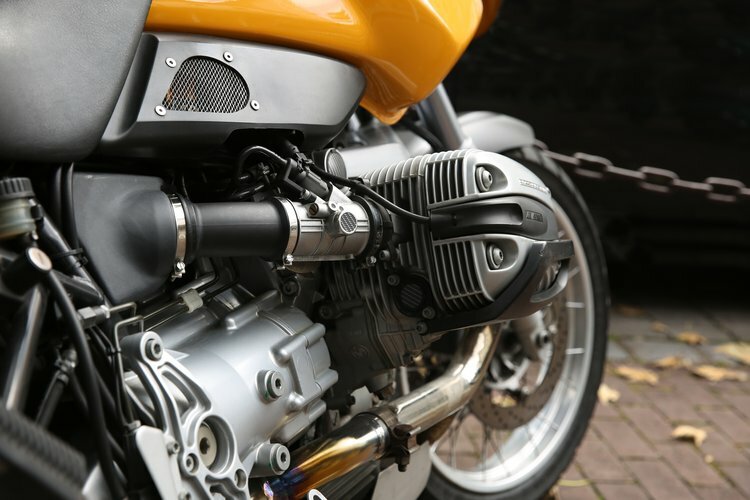 Riding accidents can be further reduced by use of timely information about the road ahead. The Early Street Warning System informs the rider about over speeding, sharp turns ahead, unsafe intersections, road hazards, rough road surface conditions, wildlife crossing, seasonal foliage, road debris, road work and other street and intersection traffic behaviors to be avoided. 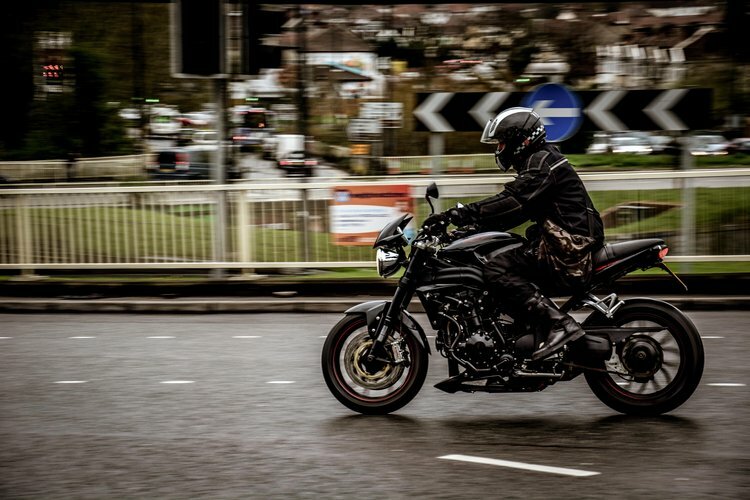 The system sources data from different data sources real time about the rider's road ahead based on their location, date and time of day and current speed. The system uses the data to monitor over speeding, sharp turns or other unsafe conditions as well as making the auxulary lights flash everytime you approach an intersection to increase visibility.